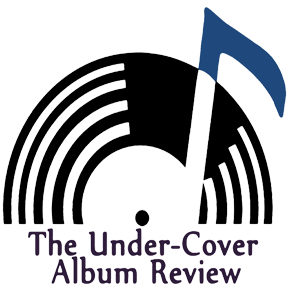 "Cooler than the other side of your pillow" sums up the latest EP by twenty-one year old rapper Chuck Thurgood. Good Vibes Only presents exactly what it's titled...Good Vibes! 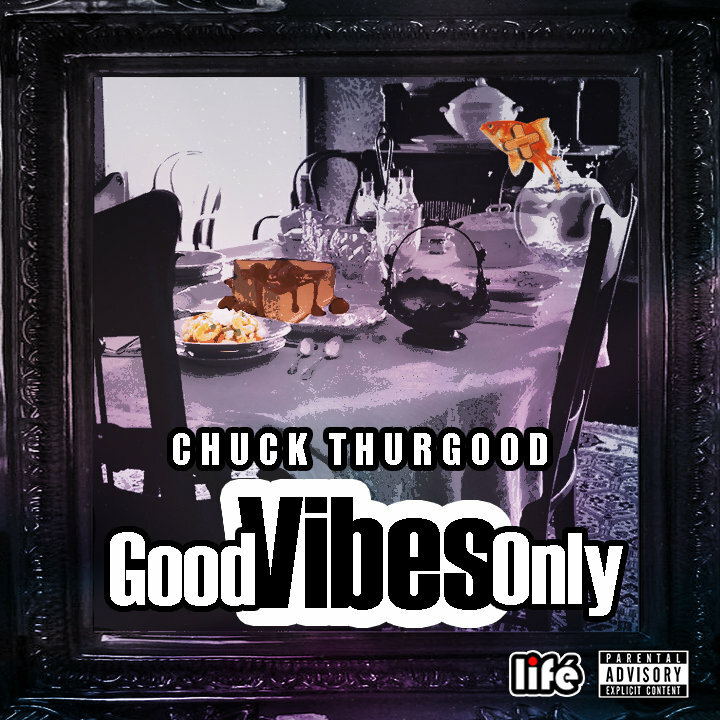 Chuck Thurgood has a futuristic flow and all of the songs on this EP are smooth, laid back jams. Not excelling in any particular area, Chuck Thurgood is a pretty balanced emcee, but he is someone that people can get behind and really support because he is very honest in his music. If you're looking for a new rapper to listen to that's on the come up, I would suggest Mr. Thurgood. He has mic presence, and charisma you can hear in his songs which I feel is a truly underrated quality. Support GOOD music and download Good Vibes Only for FREE here!